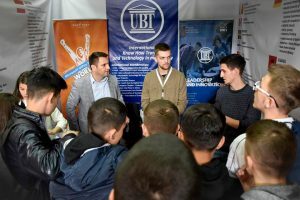 Since its foundation 17 years ago, UBT has paid a particular attention to preparing of new generations for the labor market with a special focus on the employment sector. Undoubtedly, this is changing UBT in an institution which is highly committed to create employment opportunities and the most successful one concerning this aspect. UBT has already employed 678 persons, from whom 132 have been engaged in as practitioners. In the beginnings UBT was comprised of only a few academicians, who were mainly coming from international level. 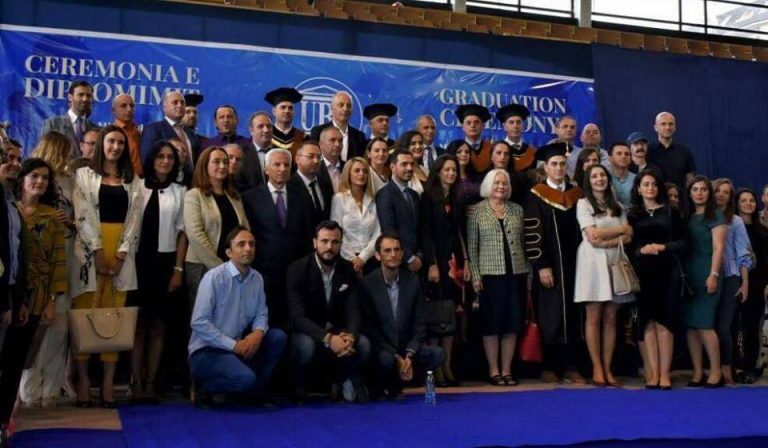 Actually, UBT is comprised of hundreds of professionals and academicians from all over Albanian regions and who are graduated in the most renowned worldwide universities. These professors are highly committed to share their expertise with students. Miranda Haxhiu from the Department of Human Resources in UBT emphasized that UBT employees have a high level of professional competencies and academic grades. Due to the fact this is an added value for our institution as well as for the long-term prospect of Kosovo. 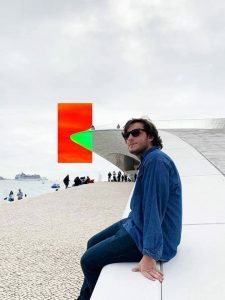 “UBT is mainly composed of an academic and the vast majority of them bear the title “doctor of science”, or are on verges of finishing their PhD studies. The policy of the institution has consistently put the emphasis on the intellectuals who have studied abroad and as a matter of a fact; it has provided them with the opportunity of being employed at UBT. Fortunately, this trend is increasing each year”, stated Haxhiu. The UBT staff is educated in the most renowned national and international institutions, including the University of Vienna, London School of Economics, Leiden University, Trinity College Dublin, University of Graz, Salsburg University, John Hopkins University, Polytechnic University of Milan, Duke University, Linnaeus University, Gent University, George Town University, as well as a wide range of other universities. Despite of the contribution to reducing the unemployment in Kosovo, UBT has paid a particular attention to the issue related to gender equality, by maximizing the efforts to endorse and incorporate them in the sectors of science and management. “Generally speaking, the overall number of employees in UBT is equal as far as the gender aspect is concerned. However a large number of females are employed in the sector of management and coordination, by 50%, respectively 80%,” claimed Haxhiu. Moreover, she highlighted that UBT never aims at reducing the staff, instead puts a lot of efforts in increasing the number of students and intents to boost the number of both technical and administrative staff. “UBT is never reluctant to invest in human resources, owing to the fact we are aware that the academic staff as well as the professionals bear an extraordinary potential and an added value”, highlighted Haxhiu. Besides employment, UBT also motivates staff by all means fosters the staff members to raise their capacities and earn higher academic grades. Each year a large number of staff members is given the chance to earn a higher academic grade. The vast majority of them are strongly endorsed by European and American universities. In addition, the UBT staff is continuously fostered to raise the professional capacities by providing them with a wide range of trainings, mobility’s, certifications, and exchanges. Indeed UBT frequently hosts guest lecturers coming from the most renowned worldwide universities.